The Shimmer Optical Pulse sensing probe is a sensing probe that can be connected to the Shimmer3 GSR+ unit. *Must be connected to the Shimmer3 platform to be operational. 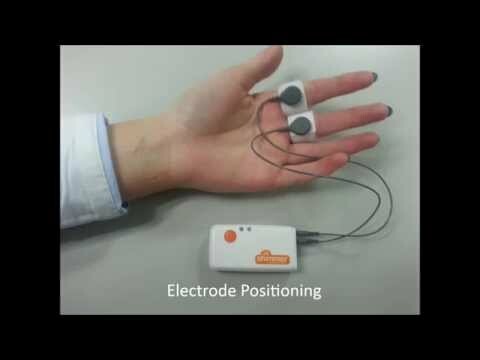 Connected to the Shimmer3 GSR+ unit, the optical pulse sensor can provide a photoplethysmogram (PPG) signal from a finger, ear-lobe (or other location on the body). Our ConsensysPRO software has a PPG to HR algoritm that allows for a live and/or post processing Heart Rate measurement. *Applications above are free to use/download for Shimmer members/customers.